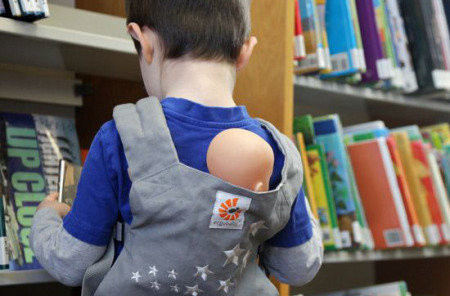 You love carrying your little one around, but it’s okay to admit that it can be hard to handle their delicate frame while you navigate the house, a stroller or a grocery cart. 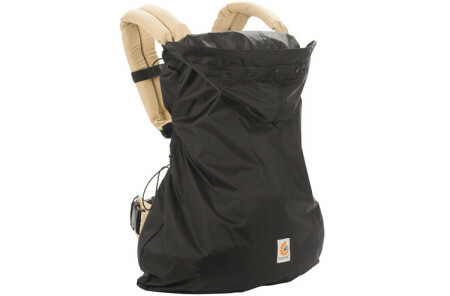 The Ergobaby Wrap Carrier makes holding your baby comfortable, safe and convenient for you. Keep your darling one as close as possible with this wrap. 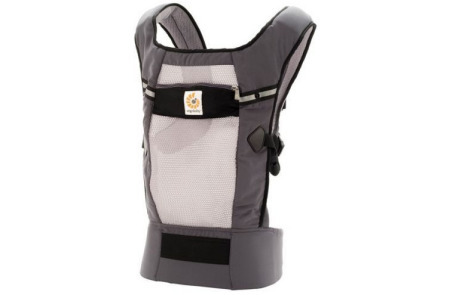 Your baby will love snuggling up against you in Ergobaby’s super soft and natural materials, all of which are hypoallergenic and comfortable for both parent and baby. Choose from lovely colors like eucalyptus, clay and pepper.